located in the heart of the Silicon Valley in San Jose, California. TCA offers the core technology to realize the real "Ubiquitous" network world. The home server system concept demonstration was exhibited to International CES 2008 of Las Vegas. The home server system concept demonstration was exhibited to International CES 2007 of Las Vegas. Champion Technology Gears Up its Next Generation Network Solution Strategy with Advanced Web Communication Management Solution. 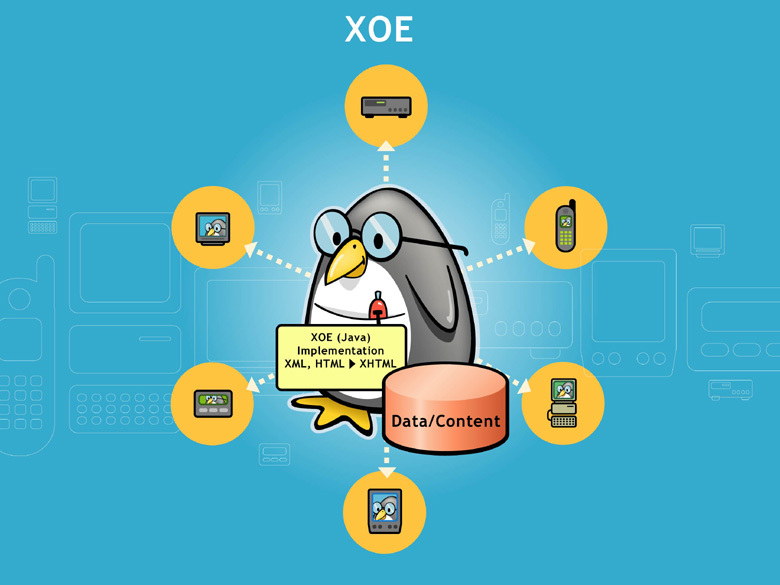 XOE series can meet all these requirements! Support for all popular Hardware and OS combinations. 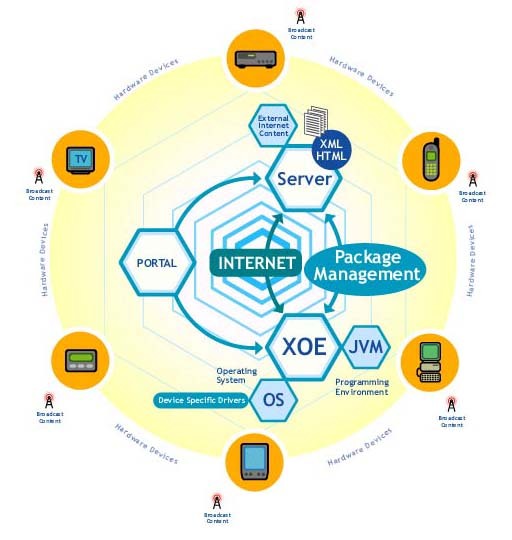 Click here for more details about XOE system.